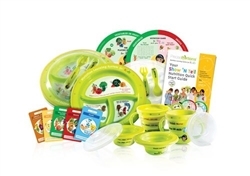 Home Portion Control Dishes for Diabetics Eco Disposable Party System 100pcs Value Pack Portion Control Bundle, Disposable Green Tableware, incl FREE Recipe eBook! 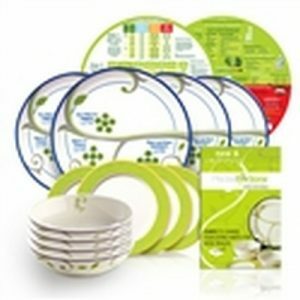 25 ECO 18oz portion control bowls Ð with 1/2 cup measurements visually shown imprinted and as ridges for super easy meal management. 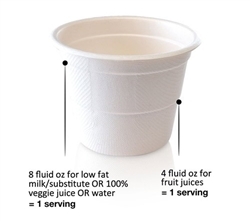 25 ECO 10oz portion control cups Ð with 4oz lines shown for easy visual learning and management. 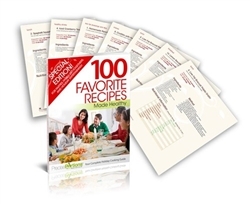 FREE Bonus Offer: eBook featuring 100 Favorite Recipes Made Healthy perfect for your menu & meal planning purposes! If we could, we would also supply the food and the prep and the cleanup. However, we know that these tasks are in your very capable hands. 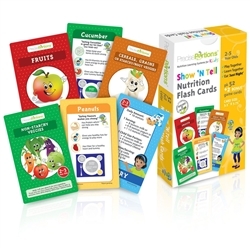 We are here to help make healthy eating and fun food enjoyment easy for you and your guests. If you care about living a green lifestyle, then this is the right choice for you. Made of compostable bamboo Ð naturally renewable. And of course you save $$ when you buy this bundle! A $62.75 Value, yours for only $49.95! You Save $12.80 = 20% OFF! Snag this offer today!